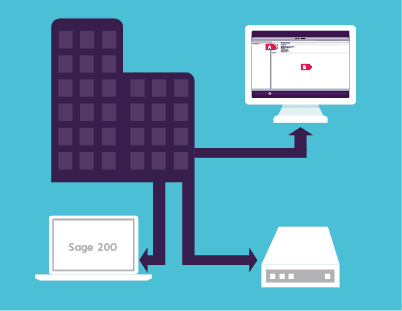 Choosing the right deployment method is critical to delivering a good return on investment for your new ERP or Accounting software. 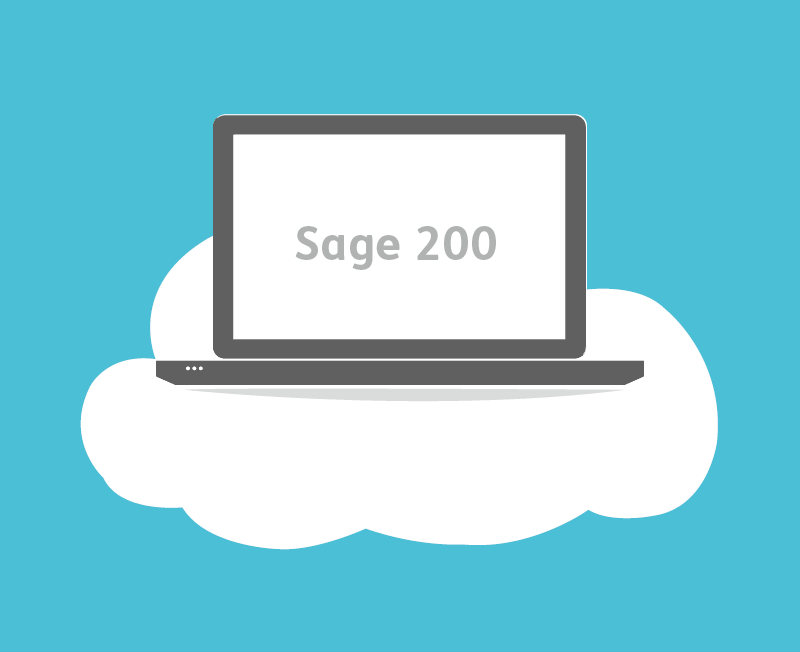 Sage 200 offers you a choice of deployment and pricing models to help you get the best value for money, no matter where you are at in your software journey. Want a copy of the guide?